Crystal Cove Conservancy is the nonprofit partner of Crystal Cove State Park, and is dedicated to preserving the natural and cultural resources of Crystal Cove. Over the past seven years, the Conservancy has become a laboratory for the development of innovative science and environmental educational programs. The Conservancy’s STEM (Science, Technology, Engineering, and Math) school programs leverage Crystal Cove’s natural and historic resources to immerse students in the science of conservation. During the summer, the Conservancy also offers community programs including plain air art classes and movies on the beach. Jennifer Long is the Education & Outreach Coordinator for UCI’s Center for Environmental Biology (CEB). 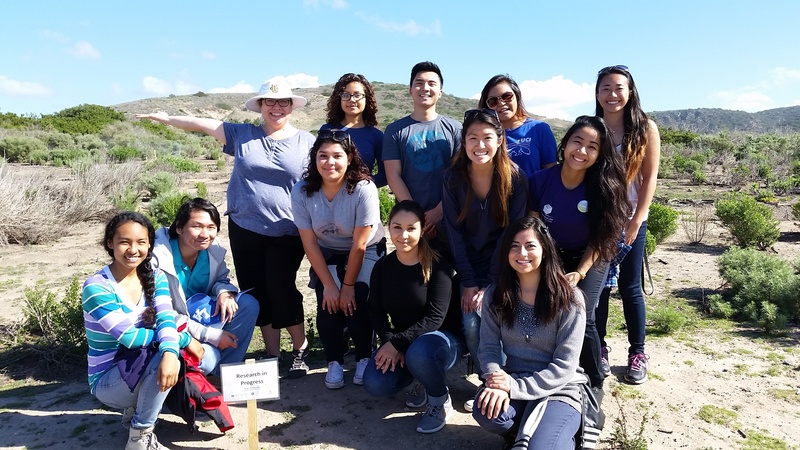 CEB works with partners across Orange County to conduct research related to ecological restoration and to translating science through K-12, after-school, and public outreach programs. 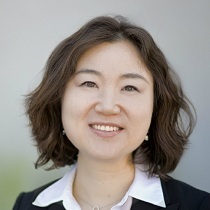 She received her Ph.D. in Education from University of California, Irvine in 2015. Her research centers on science learning in informal environments, including science centers, after-school programs, and educational media. More specifically, this work focuses on the effectiveness of designed environments in helping people learn about the natural world. Kimberly is a junior at UCI. She plans on becoming an Early Childhood Educator. 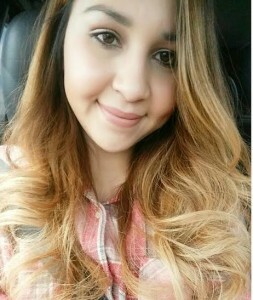 She is currently a Teacher’s Aide at the UCIrvine Infant Toddler Center where she focuses on creating interactive learning environments for toddlers. She knows it is not easy, but strongly believes that education is an essential foundation for everyone and also believes it is crucial that high quality education begins early. 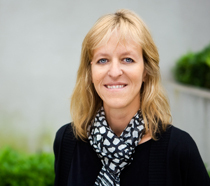 She holds that teaching is mainly composed of passion and experiencing and growing with children. She also hopes to write her own picture books as a hobby. 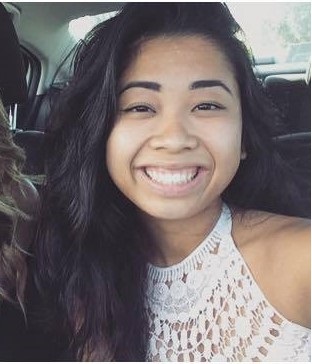 Michelle is sophomore at UCI. 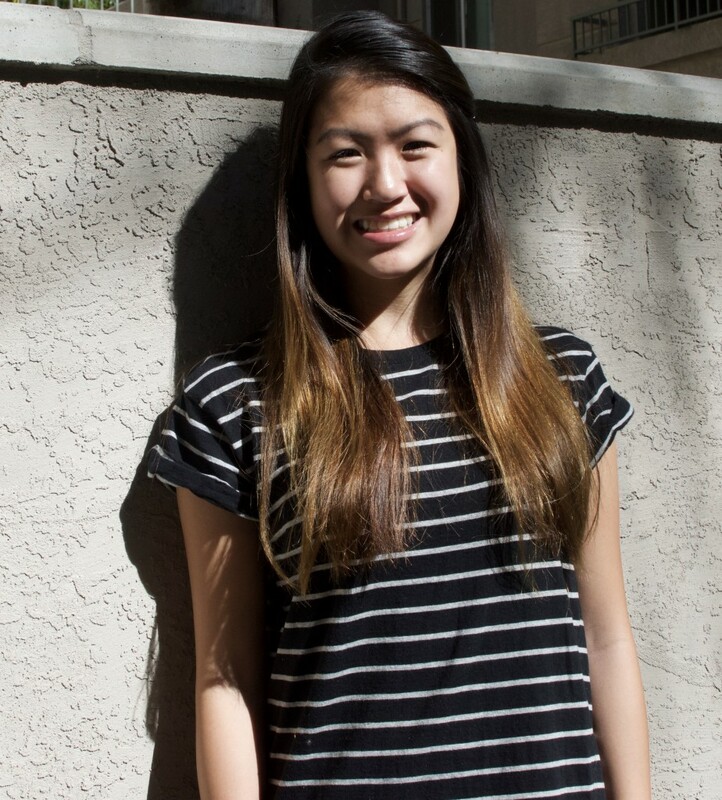 After college, she hopes to attend graduate school and specialize in organic chemistry. She was an undergraduate researcher in a microbiology lab where she studied antibiotic resistance in bacteria. Now, she is an undergraduate researcher in a chemistry lab and does research with synthetic polymer antibodies. She has presented her research in symposiums and science conferences. She has teaching experience as well. She has taught marine biology to 4rd graders in Charles R. Drew University of Science and Medicine and has tutored students in math. 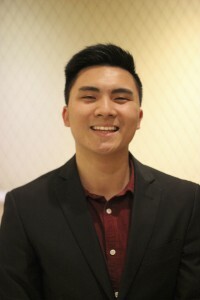 Quincey Nguyen is currently a third year at University of California, Irvine. She is currently majoring in Educational Sciences but is interested in majoring in Earth System Science while minoring in Educational Sciences. With this degree, she plans on becoming a teacher, in hopes of becoming an inspiration and role model to students. Back in high school, she was part of a science program called BioSITE, where she was trained to serve as a mentor to elementary students in her local community. Throughout the school year, she established a community that worked together to carry out water quality tests, while participating in fun educational activities. She has partnered with teachers in organizing and carrying out lesson plans to teach elementary school students about the environment. She has volunteered for 100+ hours in her local community with her main focus on education and helping kids. Quincey has been acknowledged for her work and awarded “2011 Science Scholar.” She hopes to continue her work and beome a mentor in a new community. 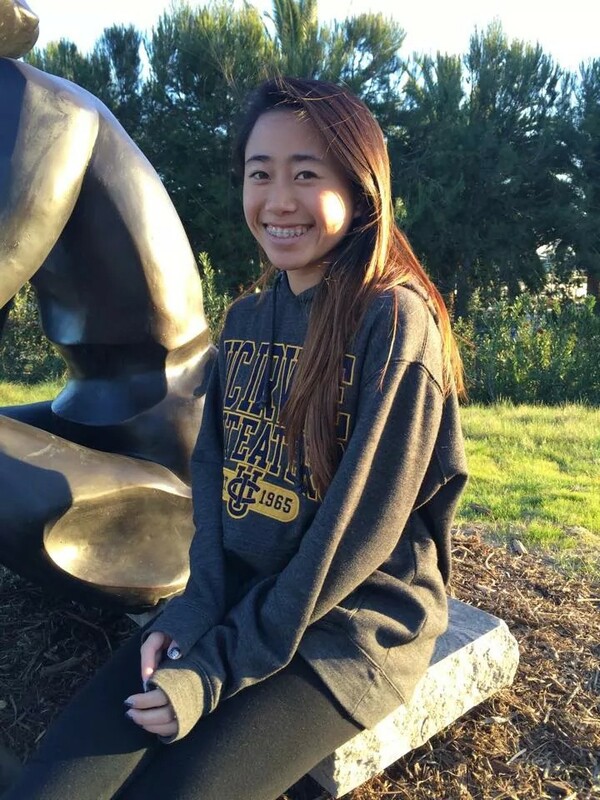 Brittney Calivos Major: Biology Minor: Education Email: bcalivos@uci.eduBrittney Calivoso is currently a third year student at UCI, majoring in biology major with an education minor. Brittney always loved science and working with children, which is why she is very excited to be a part of this project. She thinks it is vital for students to understand how our planet works and what they can do, even if they do not grow up to be scientists, to help our planet. She looks forward to making science learning enjoyable and more effective for students because we could be solidifying scientific practices and interests. Not only is she excited to be working with students, she also looks forward to being able to contribute to restoring Crystal Cove State Park. Steven is a third year student who has over 5 years of experience working with children. He has coached elementary school basketball, tutor students grades K-12, and has provided clinical care to children in CHOC Hospital. Steven also has a strong background in research, both at UCI and out of state. His research experience includes Biological Science research, Public Health research, and Psychology research abroad in the United Kingdom. His hobbies include basketball, running, and video games. He aspires to start his own business one day. 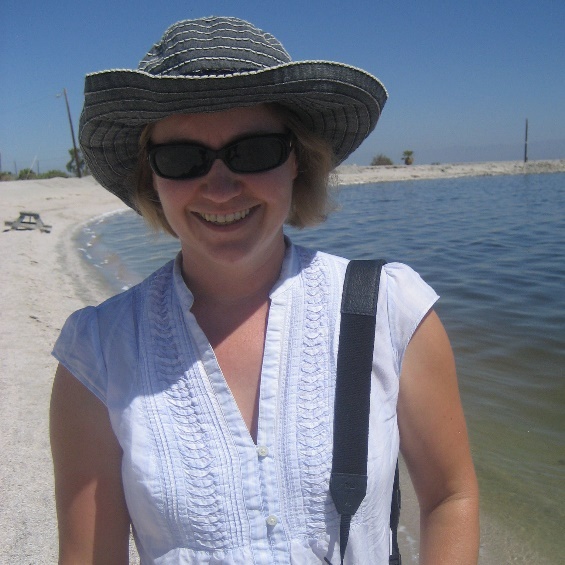 Jenny is a 2nd year Earth System Sciences major with a concentration in Geosciences Education. She hopes to become a high school teacher and help her students gain knowledge on the different environmental systems and how they all interact with each other and the affect that we humans have on the environment. 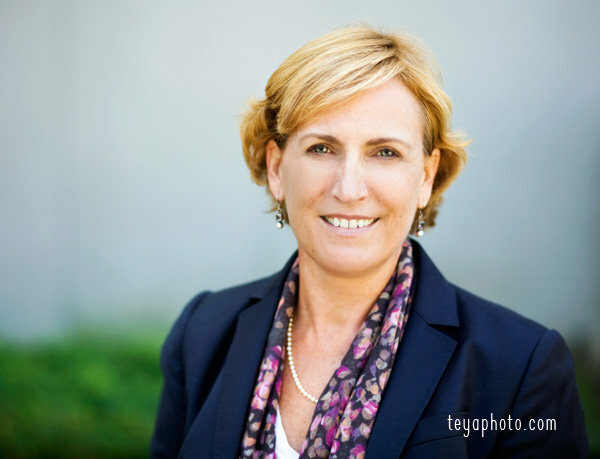 Jenny has experience working with youth as a tutor and a high school tennis coach. Vanessa Comia Major: Education Sciences Email: vcomia@uci.edu Vanessa Comia is a second year Education Science major at the University of California, Irvine. She is currently working on her degree to pursue a career in teaching elementary. She loves volunteering with children and volunteered with Discovery Cube as a volunteer for an after school science program in the Santa Ana School District. Vanessa has been dedicated in her pursuit of teaching and has a passion for engaging students in the love of learning. 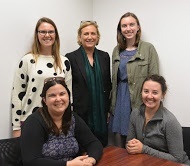 She is very excited to begin working with the students and hopes to instill this love for learning in the students she works with in this project as well. Jennifer is a fourth year at UC Irvine. She has hopes of becoming a teacher one day but has not yet figures out if she wants to teach English or Science. She hopes that her involvement in this project will help her with her decision. After graduation she hopes to move back to her hometown of San Diego and attend graduate school. She loves working with children and she hopes to one day be able to make going to school enjoyable for her students. 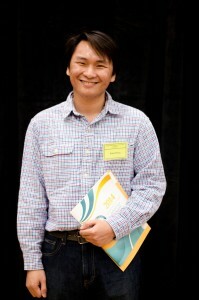 Khai Dang came to the United States 5 years ago. He is originally from Vietnam. His major is Biological Science but is trying to change it to Biochemistry. His dream job is to be a university professor so that he can do scientific research while teaching students at the same time. 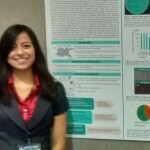 Suzanne Cardenas is a 4th year at University of California Irvine. She is majoring in Education Sciences under the School of Education and minoring in Psychology and Social Behavior and Civic and Community Engagement. Currently, she is a Youth Development Professional at the Boys and Girls Club of Garden Grove and facilitate activities and lesson plans for high schools students. Suzzane is pursuing the route of Urban Teaching and hopes to be a big contribution to our next generation of Innovators and Dreamers. Her hobbies include singing, dancing, Backpacking, rock climbing and surfing. After working for almost 20 years as a secretary, Maria finally achieved her dream of attending college in a Science/Technology/Engineering/Math (STEM) field. She is majoring in Informatics in the Bren School of Information and Computer Sciences and am minoring in Education in the School of Education. Informatics feeds her geeky soul, and Education helps her pay it forward. 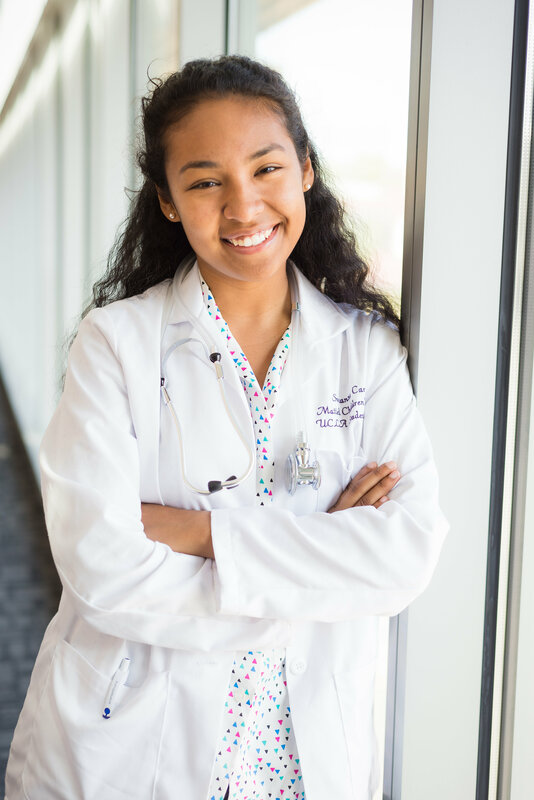 Because she deferred her dream for so long, Maria is passionate about helping other students reach their goals of attending and graduating college sooner rather than later. Because she loves math and science, Maria hopes she can help make those subjects accessible to as many people as possible. 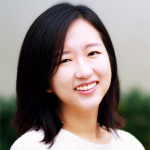 Prior to working with CCA, she served as a mentor for 6th graders in the AppJam+ program, which excites and informs middle school students about the STEM fields by teaching mobile app development. Jaqueline Hernandez is a second year undergraduate student at the University of California, Irvine. 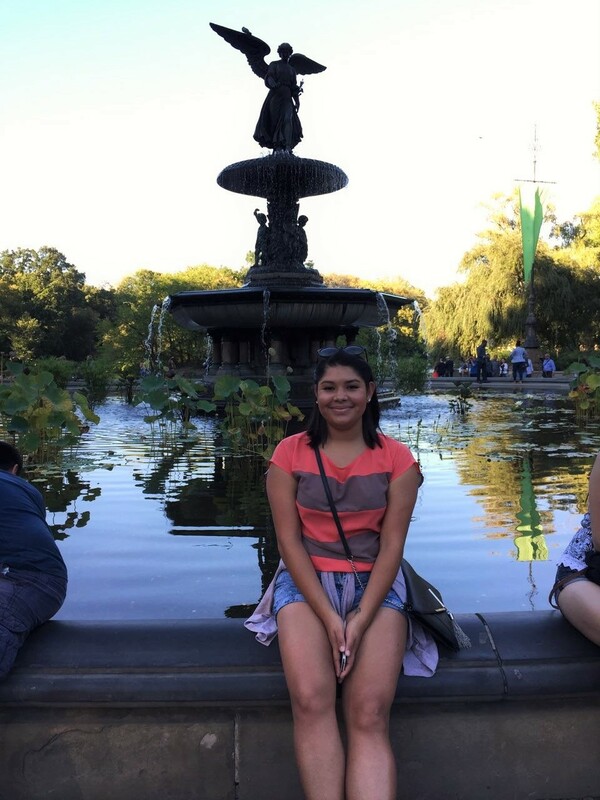 She is majoring in education and Spanish and minoring Biomedical Engineering. She currently works as a teacher intern for the San Bernardino school Unified District and in an after school program which targets students of under-served communities. She enjoys working with children and hopes to inspire them to fulfill their dreams by encouraging them to pursue a higher education.